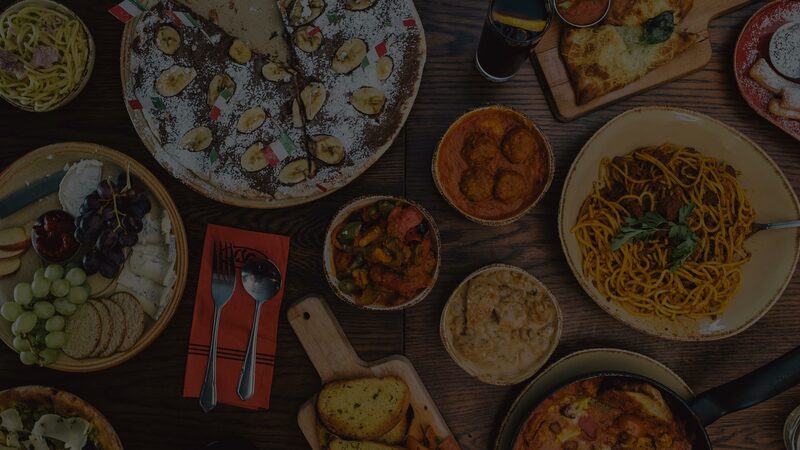 As a winner of the Glasgow’s Best Italian Restaurant award, we deliver an authentic Italian experience to each and every guest, creating a dining experience you’ll want to enjoy again and again. Spuntini is the Italian concept of sharing and is traditionally used to describe a leisurely meal comprising of any number of different dishes to be eaten and enjoyed as a group. 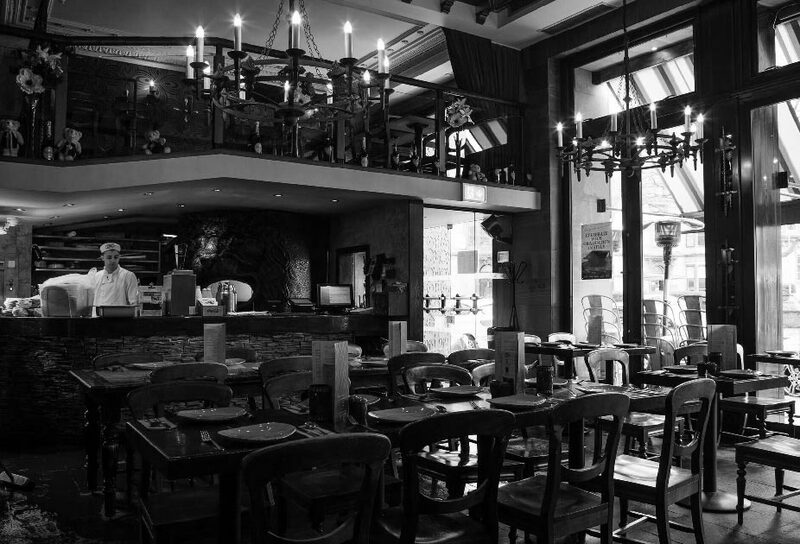 La Vita Spuntini captures that spirit, and invites diners to experience this tradition in our stunning Byres Road location. 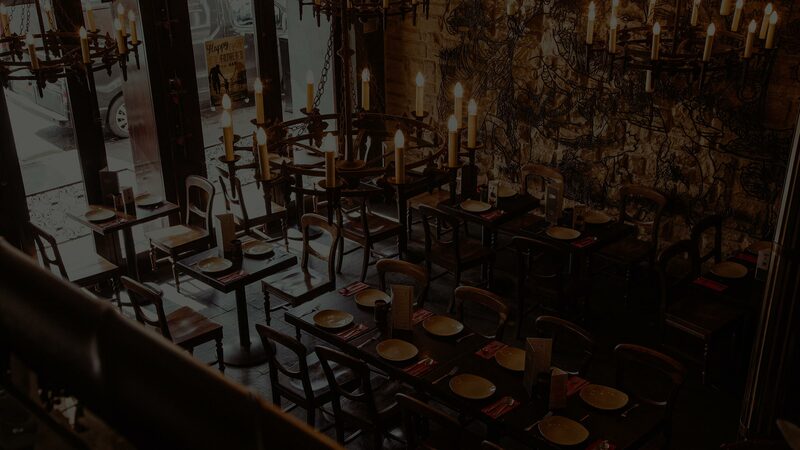 The candlelit atmosphere and friendly staff make Spuntini feel like a home away from home. With several ways to dine, we cater to your every whim, serving smaller sharing portions of food and fine wine. It is the perfect location to spend time lost in conversation with family and friends. For same day bookings please call the restaurant directly.